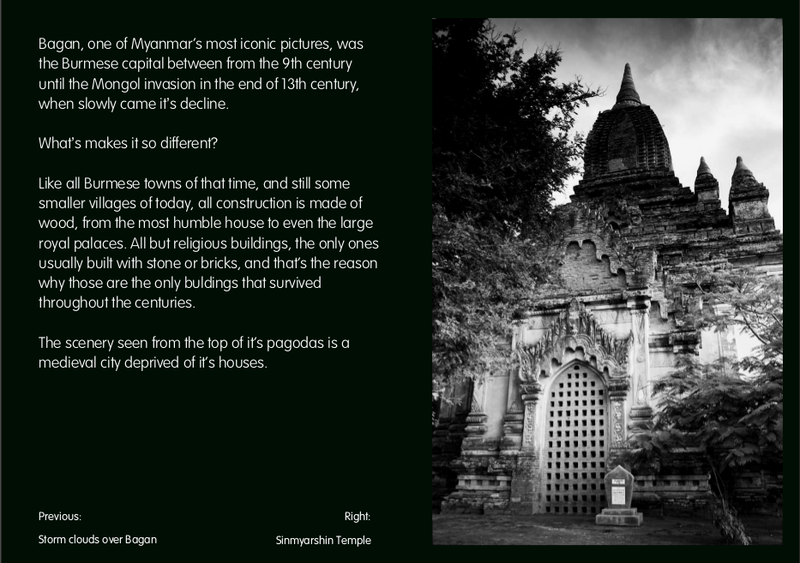 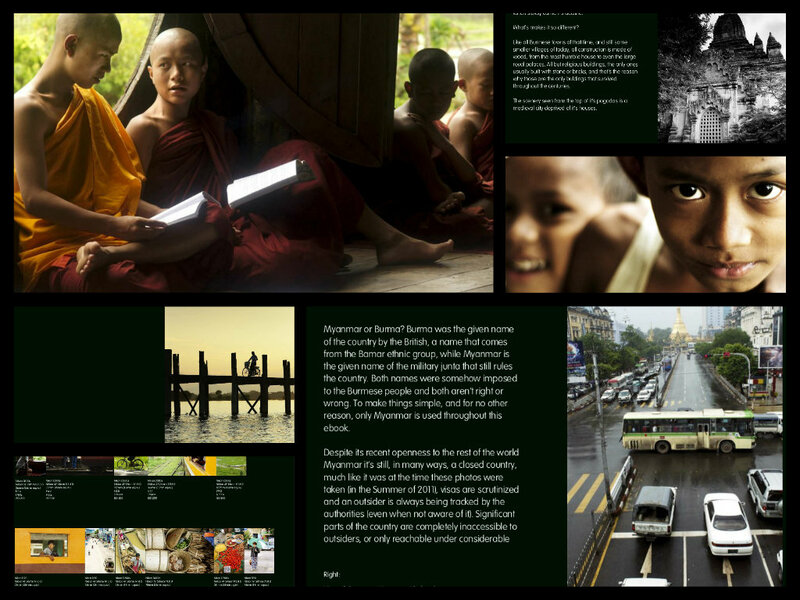 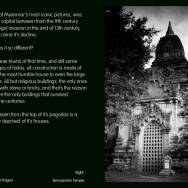 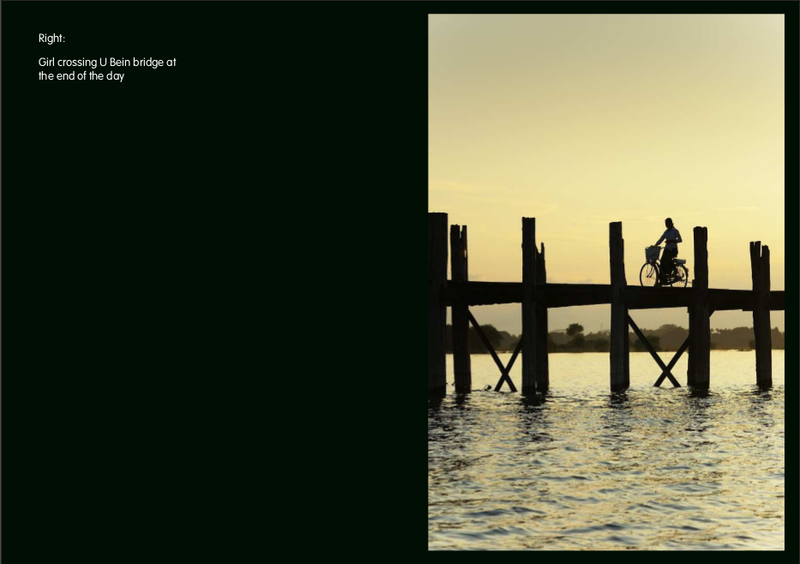 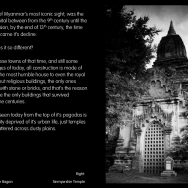 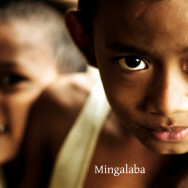 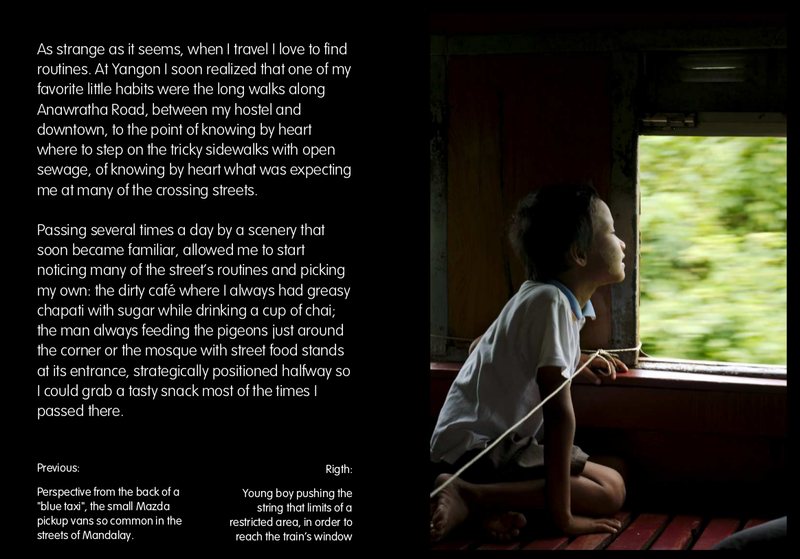 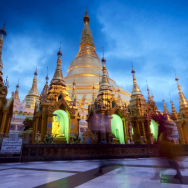 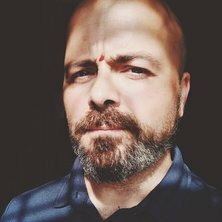 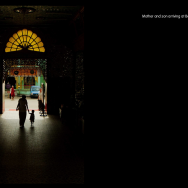 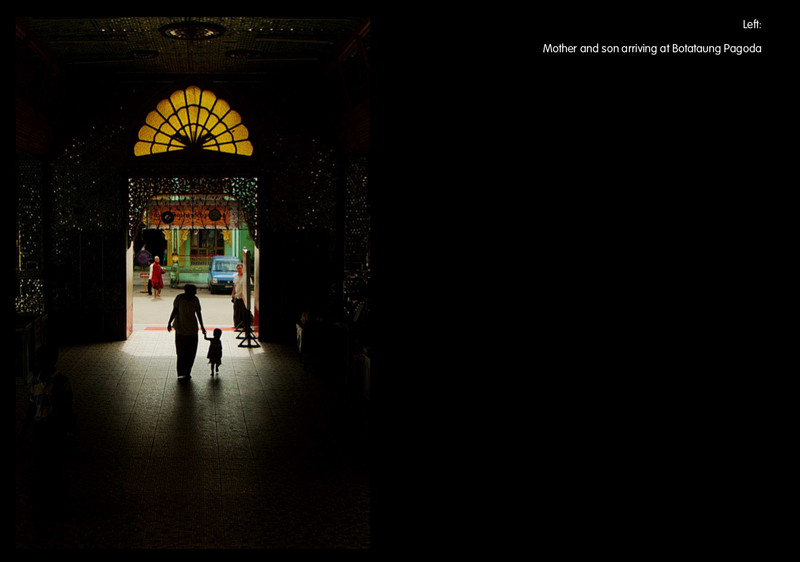 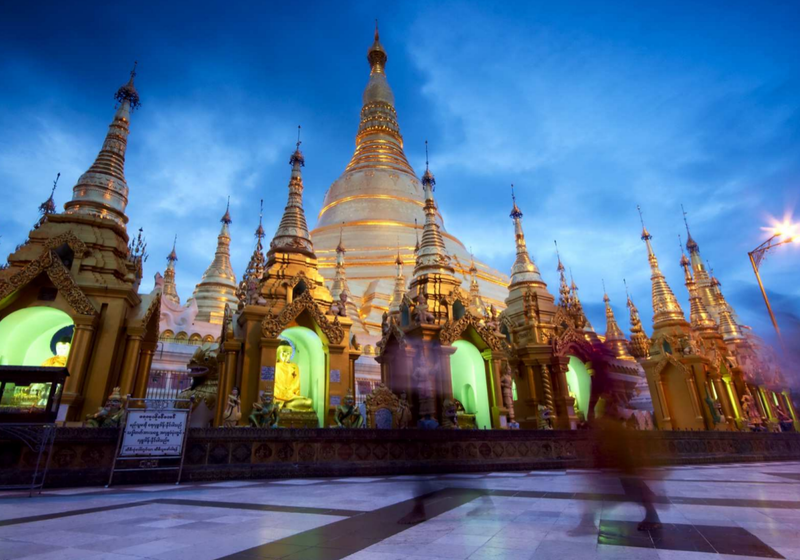 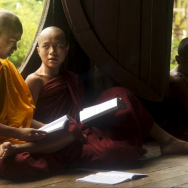 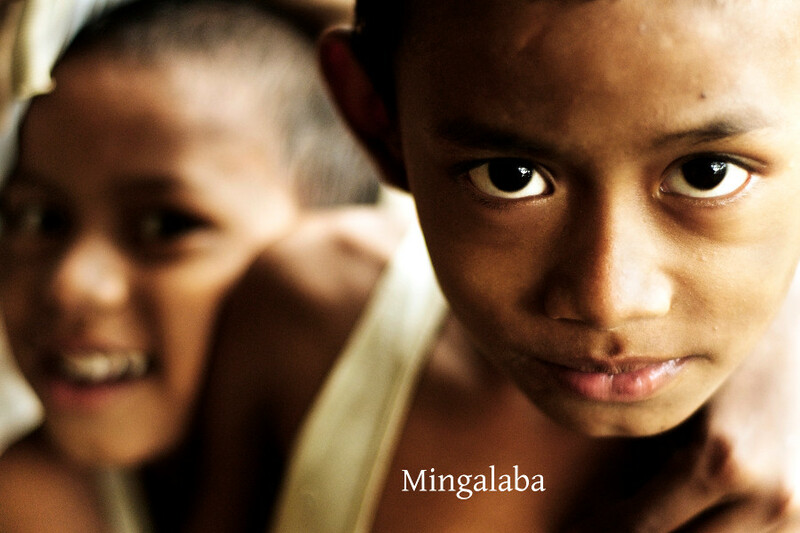 An ebook where I take you to a personal journey to Myanmar, one Asia’s most fascinating countries, seen through my eyes. 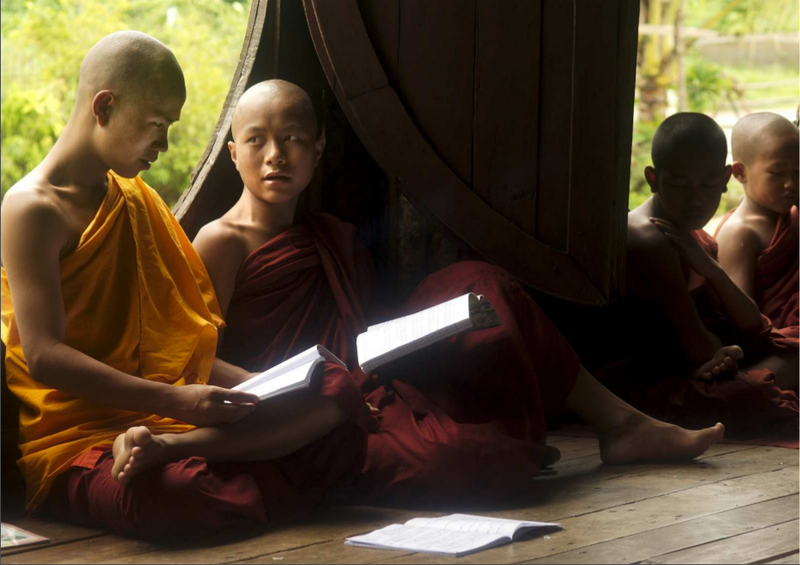 From the busy streets of Yangon to the calm shores, from Buddhist monks in red robes to smiling children with thanaka all over their cheeks. 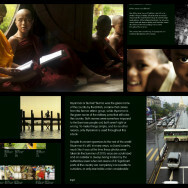 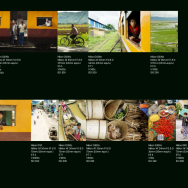 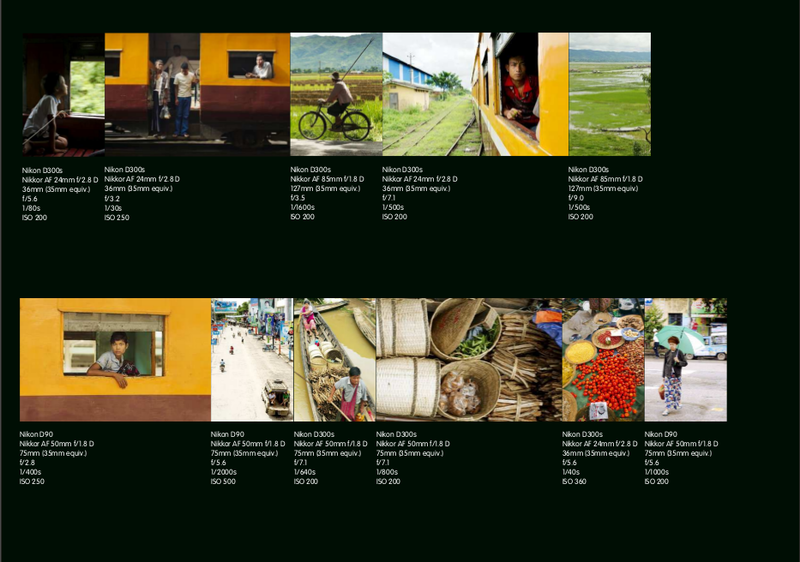 This is my view of Myanmar build with my photos. 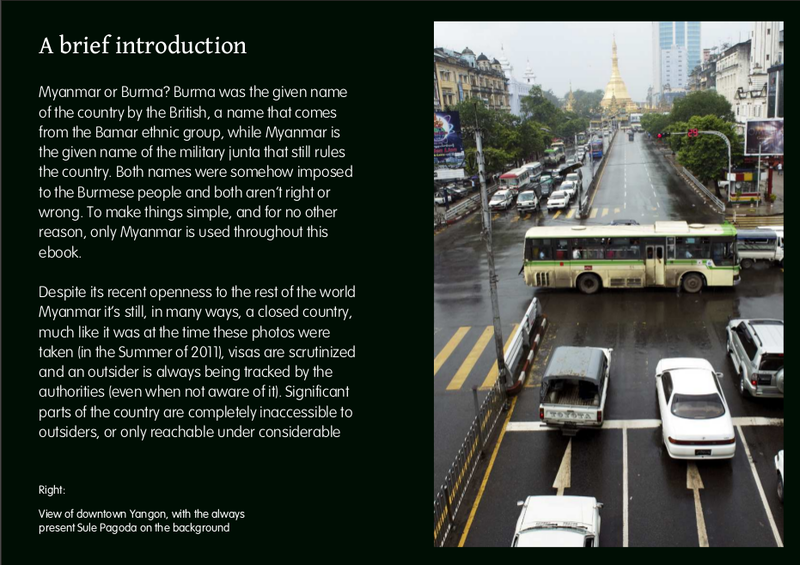 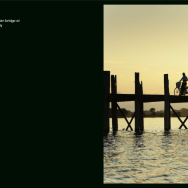 This book features 100 pages divided in 4 sections containing 89 high quality photos. 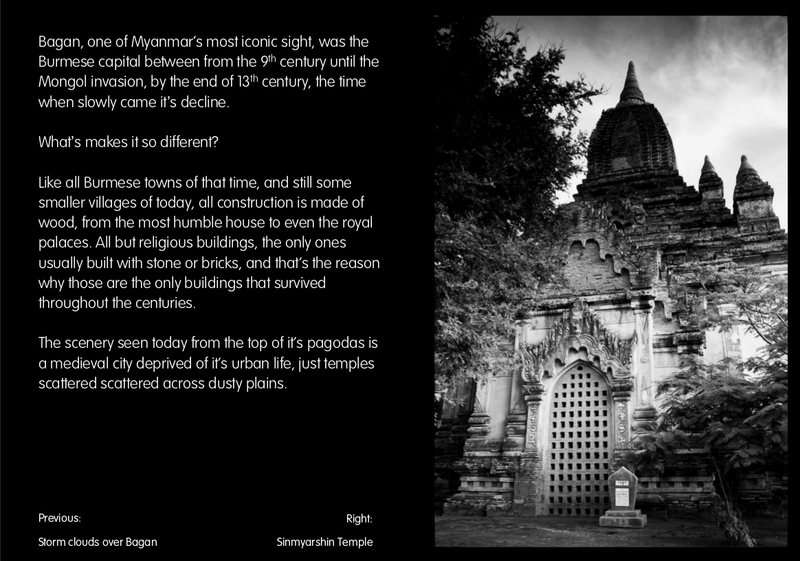 A high resolution document optimized for iPads and other high resolution devices.